In order to provide special attention to all of our guests, we require group reservations for parties of five or more. 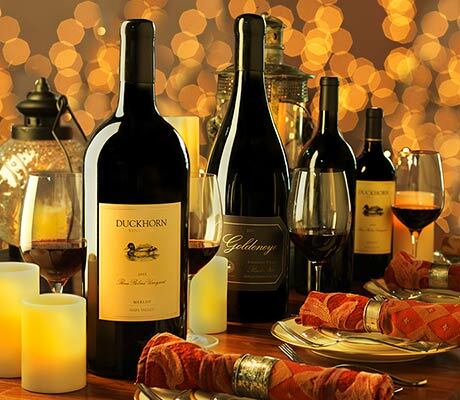 In observation of the holiday, Duckhorn Vineyards will be closed Sunday 4/21/19. Located in beautiful St. Helena, CA our traditionally designed Estate House and Tasting Room has been a stunning wine country setting since its unveiling in 2001. Visitors can taste our award-winning Napa Valley wines, stroll our beautiful gardens and enjoy the vineyard view from the wrap-around veranda. 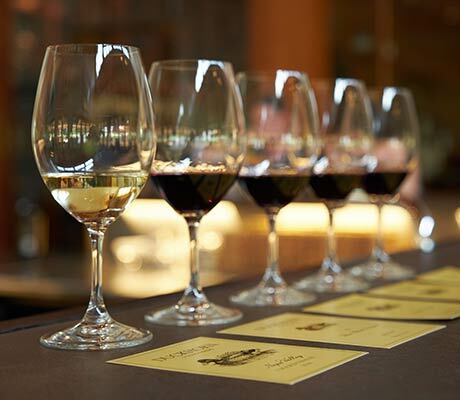 With prior appointment, join us for a portfolio wine tasting that highlights our diverse wine offering, or one of our unique elevated experiences in a smaller more intimate setting. Ask about an optional charcuterie pairing to accompany your tasting. Please note: Due to the nature of our tastings and to ensure the safety and enjoyment of all guests, all visitors must be at least 21 years of age. Additionally, please note that only certified service animals are allowed on property, we cannot accommodate pets. 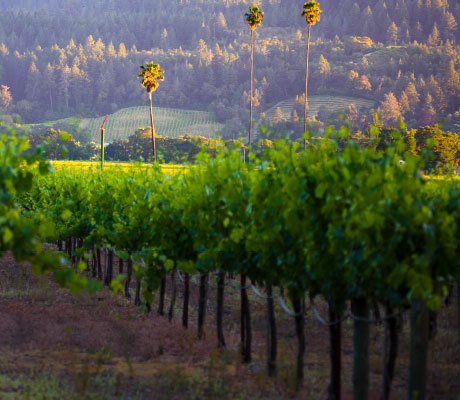 Enjoy all that Napa Valley has to offer during your visit! Review our short description of services, activities and tips to consider when planning your next trip through California wine country! Transportation: Vehicle and private aviation services are available for private flights into the valley or car service during your trip. Choose from private cars to group shuttles and everything in between. Accommodations: Options range from resorts to B&B's, but reserve early! Fall is typically the busiest time of year, the activities of harvest bring visitors from far and wide to experience the sights and smells of crush. Tip: Book your accommodations months in advance if you plan to visit August -October. Restaurants: Napa Valley boasts hundreds of dining locations with a varied assortment of cuisines and price ranges. With everything from Michelin rated fine dining, artisanal bakeries, local favorites and even a few food trucks - there's something to please every palate. 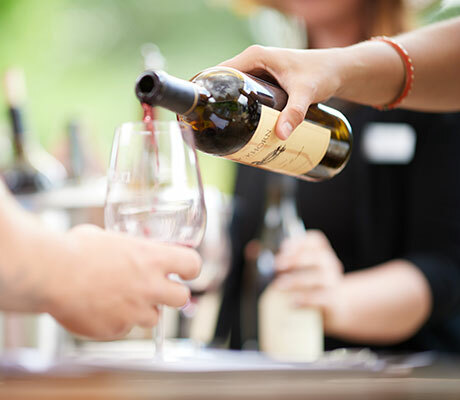 Activites: Wine tasting always takes center stage, but there are many additional activities to experience during a visit. Napa Valley boasts multiple golf courses, a picturesque landscape for hot air ballooning and numerous wellness options including yoga, hot springs and award winning spas. 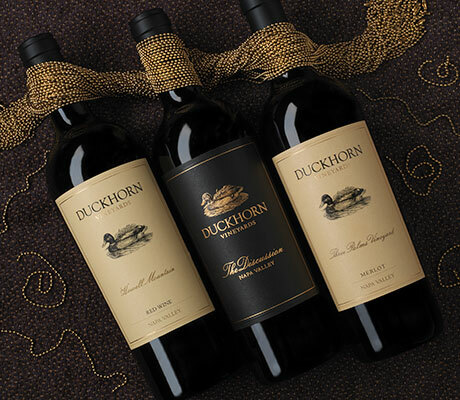 Featuring our classically beautiful Estate House with vibrant gardens and wrap-around veranda take our quick tour of the property to see what Duckhorn Vineyards is like before you arrive! Please note: Due to the nature of our tastings and to ensure the safety and enjoyment of all guests, all visitors must be at least 21 years of age.